I dropped and broke the coffee cup purchased in a local charity recycle shop as I unloaded the dishwasher. I remembered why I bought it in the first place. On the side is an artist’s rendering of a blond, ditzy-looking young woman and the words “Born to be spoiled (hint, hint)”. No longer useful as a cup, it’s now safe only in the garbage or as garden art. The idea that “spoiled” may mean caring, loved, and prized was an unfamiliar concept. 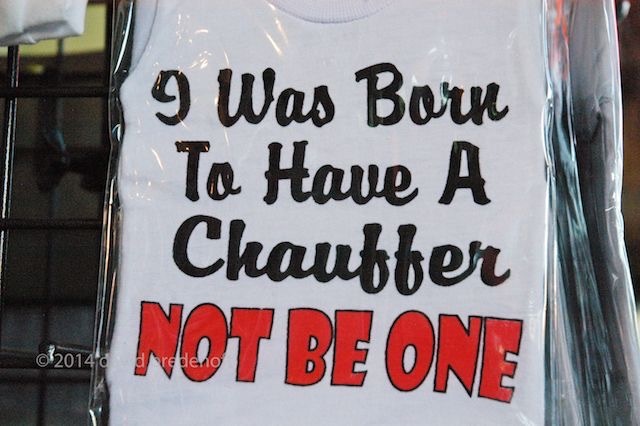 “Spoiled” in my culture means any number of things like uncaring, self-centered, superior. · “Spoiled” means you’ve gone bad in some way. · When a person thinks they’re so much bloody better than everyone else and they’re told that all the time. · Do you really want to raise someone who acts like that? How will your kid react when he gets fired from a job or when she gets down on their luck as adults? · Why don’t you, out of the blue, make their stuff disappear randomly so they learn to appreciate what they have. · When the child wants something, they can do a job and earn the money to buy it. · Buy something your kid wants that isn’t too expensive and watch to see how much dust collects. The dust would be proof the child is overindulged. I’d like to have everything I wanted and I’d like not to have chores, but I wouldn’t want to turn out like the spoiled kids I see at school. 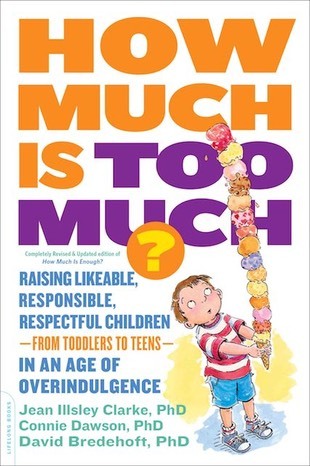 We authors of How Much Is Too Much? say that overindulgence is much more than spoiling. I don’t know if the opinions expressed here are the opinions of many other kids, but clearly, these two grandchildren think overindulgence is mostly about things that cost money. And they call having whatever you want that costs money “spoiling”. What they call “spoiling” we call too much. Our research studies also identified that “spoiling” children also results when parents over-function for kids (overnurture) and when adults fail to set healthy boundaries or not having rules (soft structure). Please remember that no parent intends to harm their children by overindulging them. It’s a matter of straightening out the ways to transmit love so that their love actually serves to strengthen their children, not weaken them.